“Confidence in textiles” – this product has been successfully tested for harmful substances according to OEKO-TEX® Standard 100. 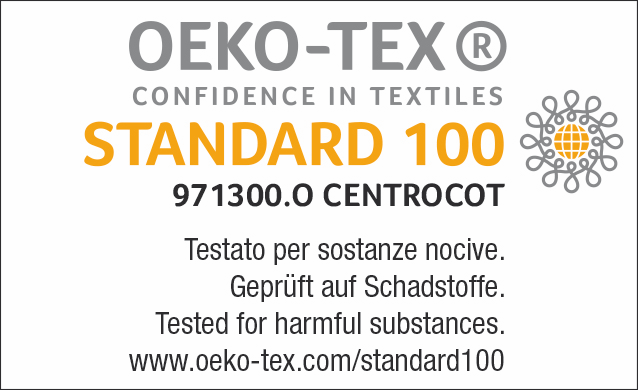 The OEKO-TEX® criteria catalogue provides a uniform benchmark on a scientific basis for the evaluation of potentially harmful substances in textiles.OEKO-TEX® Standard 100 is an independent test and certification system for all types of textiles. Pantyhoses made with Spandex can stretch and have excellent recovery performance so that garments can keep their shape. They are comfortable, durable and keep their fit. 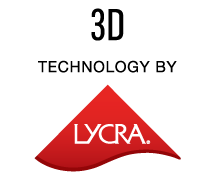 Hosiery with 3D technology by LYCRA® brand contains LYCRA® fiber in every knitted course. This offers reater comfort and enhanced freedom of movement thanks to a more consistent level of compression over a range of body movements, a more uniform appearance and a softer, smoother hand. Furthermore it offers an increased garment durability. Hosiery made with LYCRA® fiber can stretch and have excellent recovery performance so that garments can keep their shape. Today, consumers look for fashion & stylish apparel, but they also expect comfort and durability. 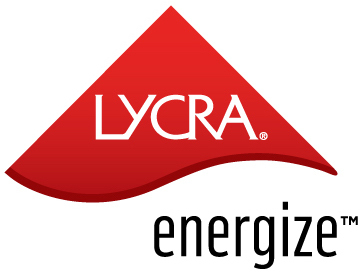 Garments made with LYCRA® fiber are comfortable, durable and keep their fit. Support hosiery with LEG CARE technology by LYCRA® have graduated compression to combine effective support with good aesthetics. They exert their maximum level of compression at the ankle and decrease the compression in a smooth progression from ankle to thigh. Tactel® is a versatible fibre for clothes. It´s easy to care, breathable and dries quicker than cotton. CORDURA® fabric is extremely durable, lightweight and comfortable. Socks with INVISTA’s COOLMAX® will keep your feet fresh and dry all day. COOLMAX® socks actually pull moisture away from your skin, absorbing and spreading the moisture out across the sock, which enhances the evaporative drying rate and keeps your feet cool and dry. 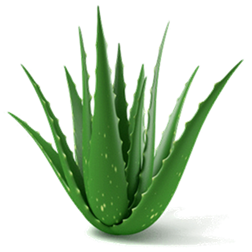 Aloe Vera is a plant extract taken from the desert lily. This healing plant has been valued for its special skin care properties for thousands of years: Aloe Vera soothes irritation, causes wounds to heal faster, and moisturises the skin. Hygiene function integrated into the textiles that effectively prevents the growth of bacteria, even during heavy perspiration and brings more comfort and well-being into your everyday life. Fights the development of perspiration odour and keeps clothing fresh longer. Fairtrade is an alternative approach to conventional trade and is based on a partnership between producers and consumers. When farmers can sell on Fairtrade terms, it provides them with a better deal and improved terms of trade. This allows them the opportunity to improve their lives and plan for their future. Fairtrade offers consumers a powerful way to reduce poverty through their every day shopping. 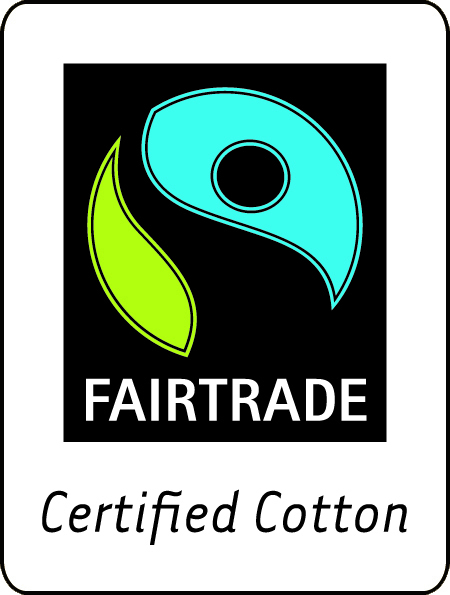 When a product carries the FAIRTRADE Mark it means the producers and traders have met Fairtrade Standards. The Fairtrade Standards are designed to address the imbalance of power in trading relationships, unstable markets and the injustices of conventional trade. 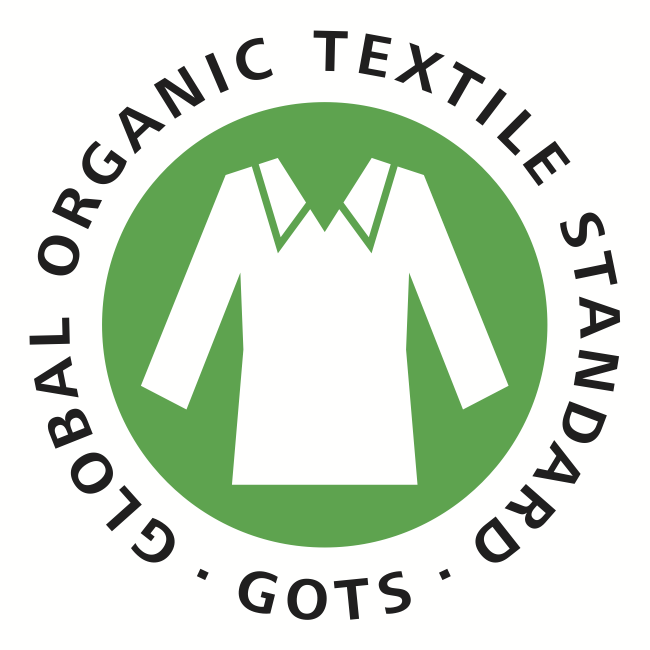 The Global Organic Textile Standard (GOTS) is recognized as the world’s leading processing standard for textiles made from certified organically produced raw materials. It includes strict environmental and social criteria for operations along the entire textile supply chain. We all “live downstream” and share the same water and air, and workers making products for us deserve our respect. GOTS prohibits the use of the kinds of chemicals commonly used in textile processing that can cause cancer, birth defects and other serious illnesses. Chemicals, like persistent hormone-disrupting substances, also destroy eco-systems and biodiversity on an international scale. GOTS requires that all dyes and auxiliaries assessed to its strict criteria and approved prior to their usage. Responsible for the content: Alber AG / SpA.